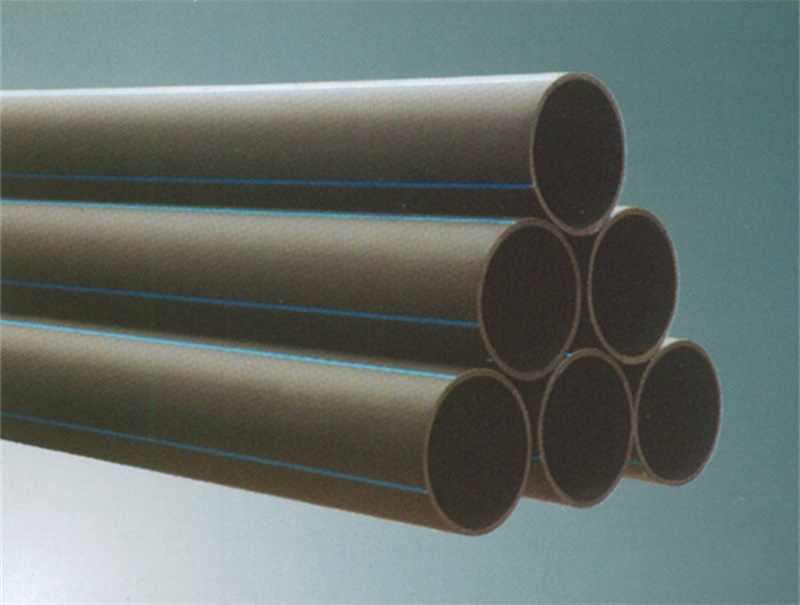 1.Non-toxic.The HDPE material is non-toxic and tasteless. 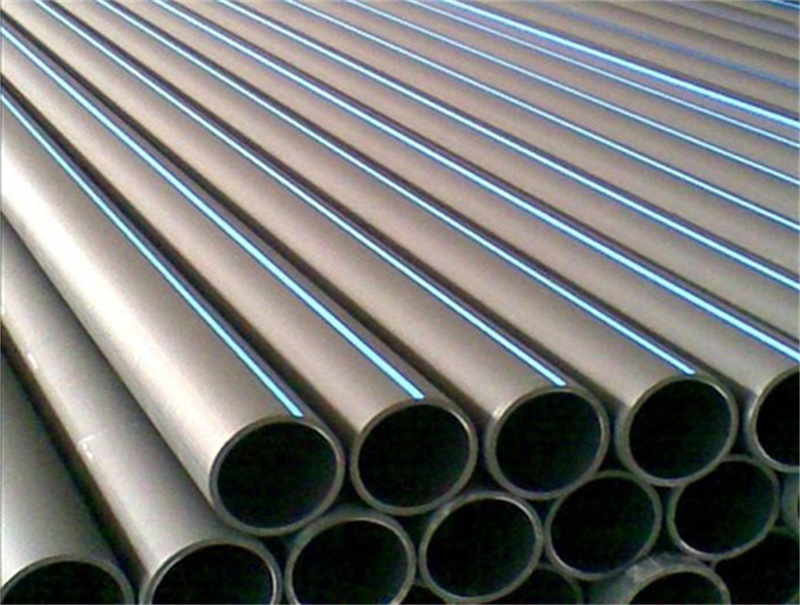 It belongs to green building materials and never scaling through the strict health test, which can effectively improve the water quality. 6.Convenient for construction. 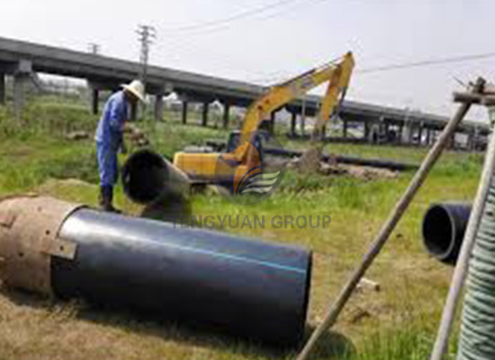 PE pipe could be installed in a variety of trenchless ways, so it is very convenient for construction and installation. 7.Long life-span. 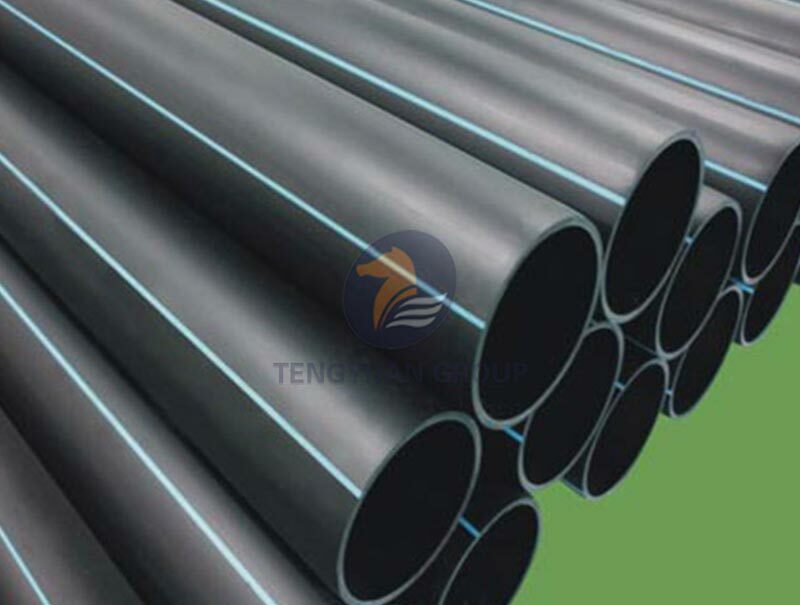 Designed 50 years’ service life under rated temperature and pressure. 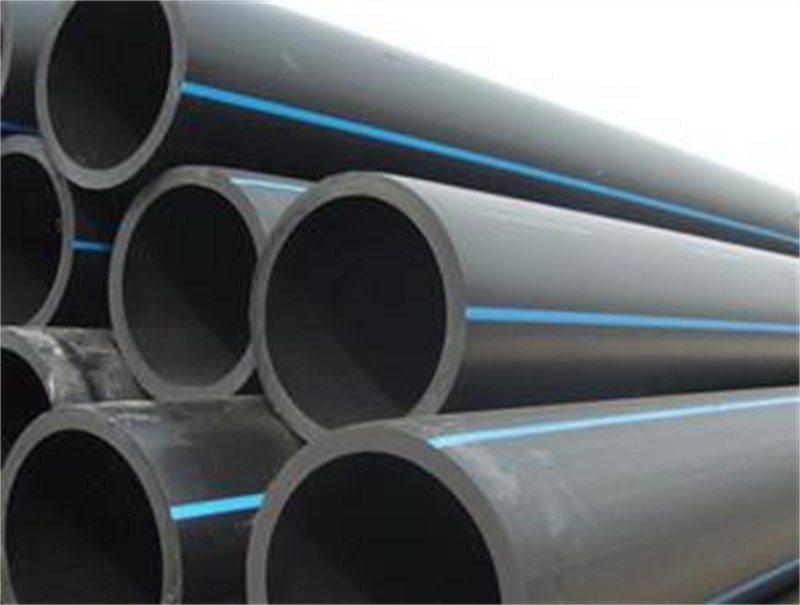 8.Lower operation and maintenance costs. 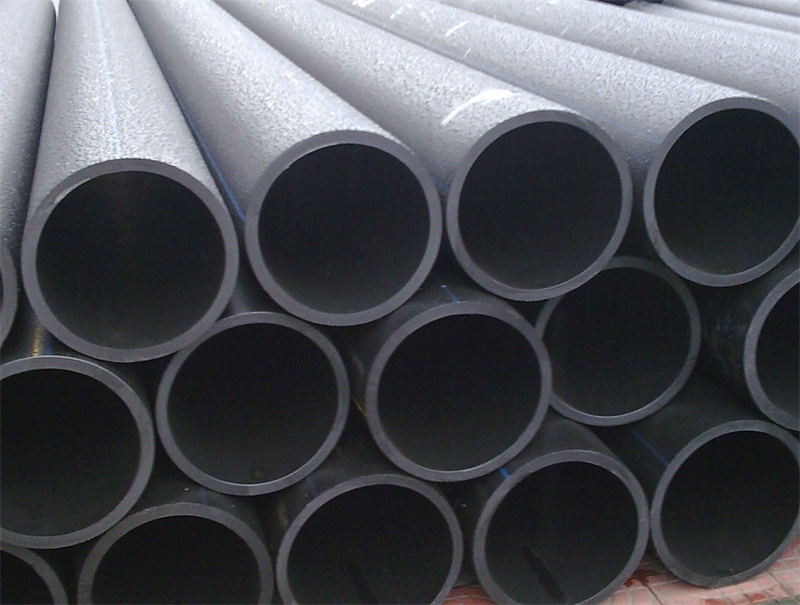 HDPE pipe is not only convenient to transport and install, but also greatly reduce the worker’s labor intensity and improve work efficiency. 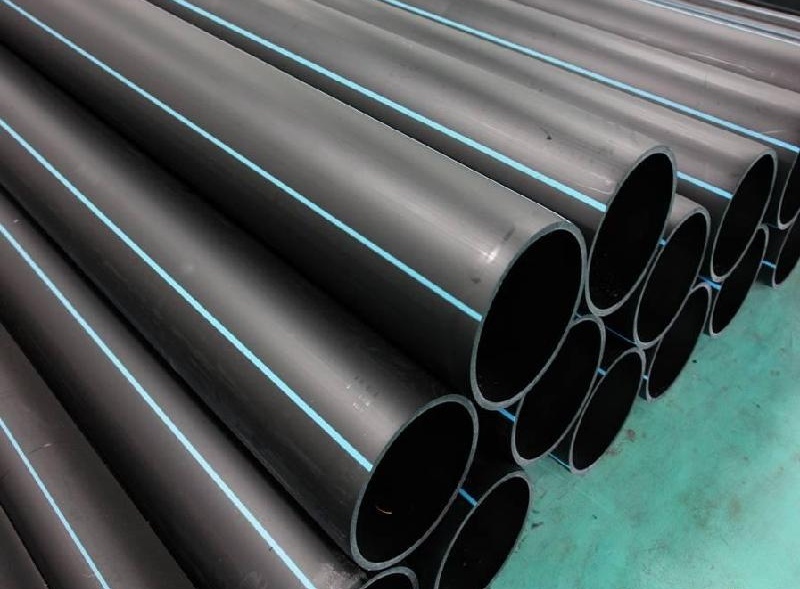 The HDPE drainage pipe is applied for non-pressure underground drainage and sewerage for the conveyance of soil and waste discharge of domestic and industrial origin, as well as surface water.